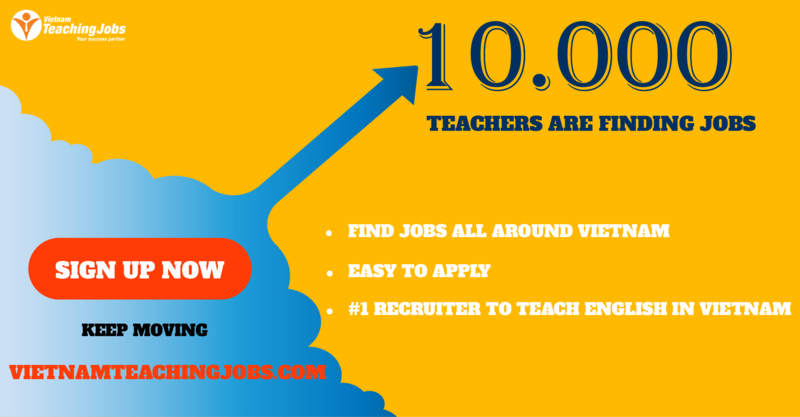 01 Maths and Science Teacher for Primary. At least 2 year of teaching experience at the relevant level. Primary or Secondary Teachers posted over 3 years ago. International Teacher for Le Quy Don School posted over 4 years ago. 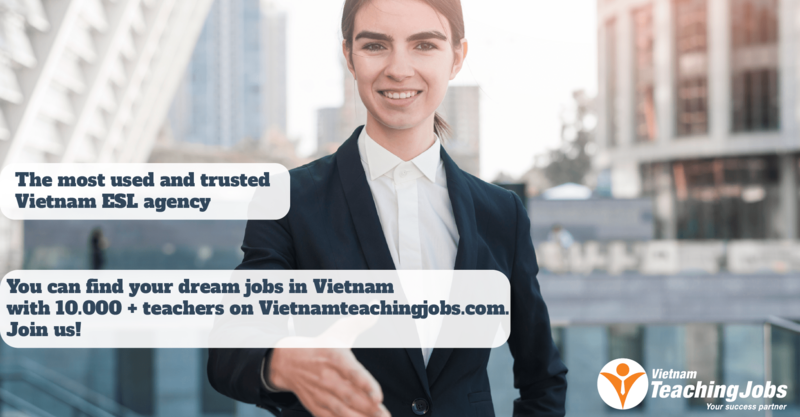 English Speaking Kindergarten And Primary Teachers Needed posted over 4 years ago. 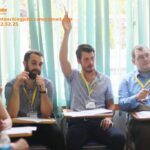 ESL/EFL/TEFL/TESOL Teaching Job in Vietnam for teaching abroad. posted over 4 years ago.